is a firm of attorneys comprising of two Partners and two Senior Professional Assistants focussed on Labour law and Criminal defense with a holistic approach towards all areas of the law, including Family law (divorce / child custody / maintanance), Road accident fund matters, Deceased estates & wills, Civil law (letters of demand / contracts / damages / claims) with the broad spectrum of the law being assisted with. 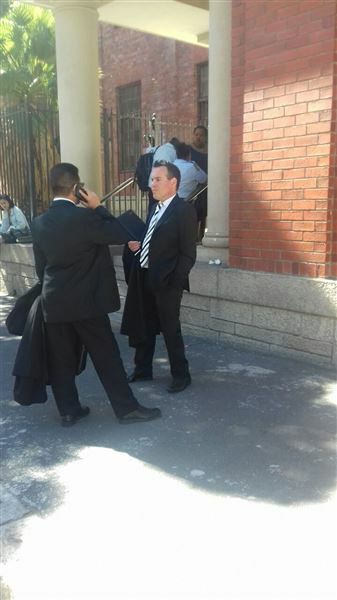 The two partners, Henry Brunsdon and Ziyaad Dollie, are both well experienced attorneys in the areas of Labour law and Criminal defense, with each having 12 years of experience as practising attorneys,holding law degrees and post graduate certicates from the Universities of Stellenbosch, University of Cape Town and the University of the Western Cape respectively. 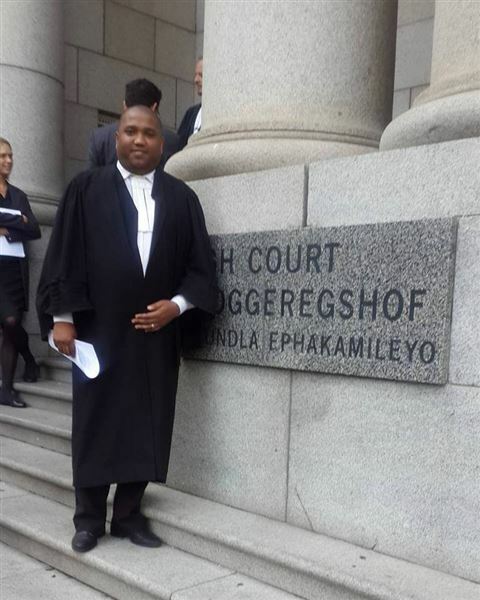 The two Senior Professional Assistants have between 10 and 35 years of experience as practising attorneys, focussed on criminal defence and holding law degrees and post graduate certicates from the Universities of Stellenbosch and the University of the Western Cape respectively. The practisioners' journey as colleagues and friends commenced as far back as 2006, with them being admitted as Attorneys in 1982, 2008 and 2011 respectively. 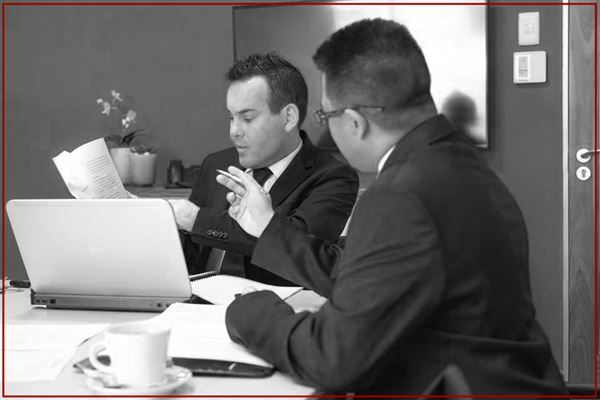 The firm prides itself in delivering excellant service and being diligent with client matters.